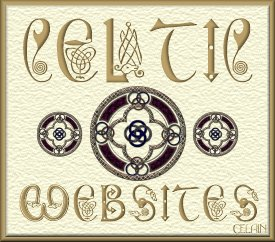 Find celtic sheet music at Sheet Music Plus. MacWaveMaker is nubus midi synth for Macintosh computers. Think of it as a quicktime replacement. Learn more about it here. If you have a yamaha PSR-500 or PSR-400, I have some help for you here. This page was created on an Apple Macintosh with Netscape Navigator Gold 3.0.